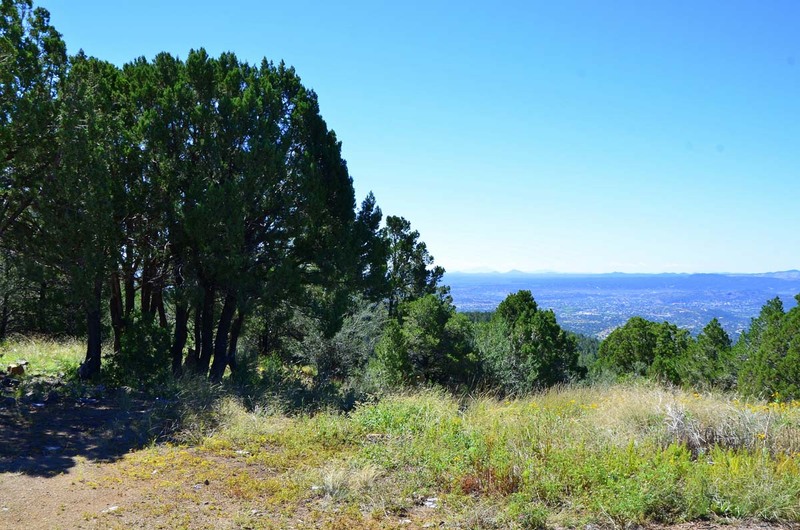 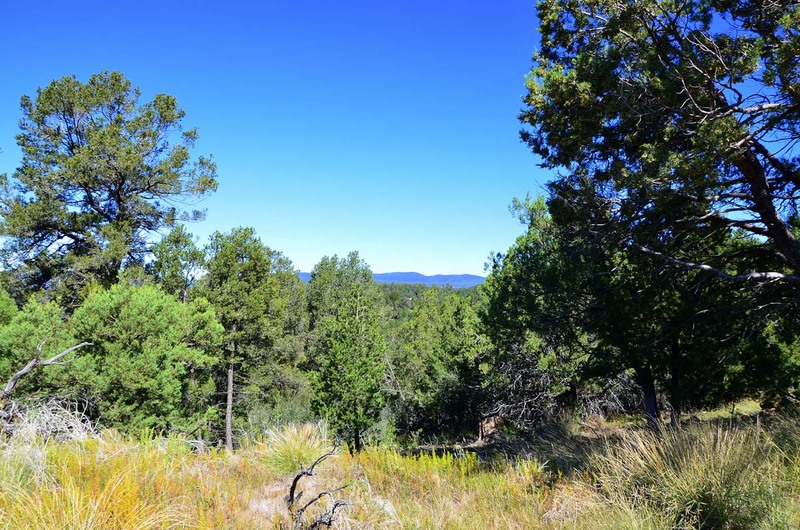 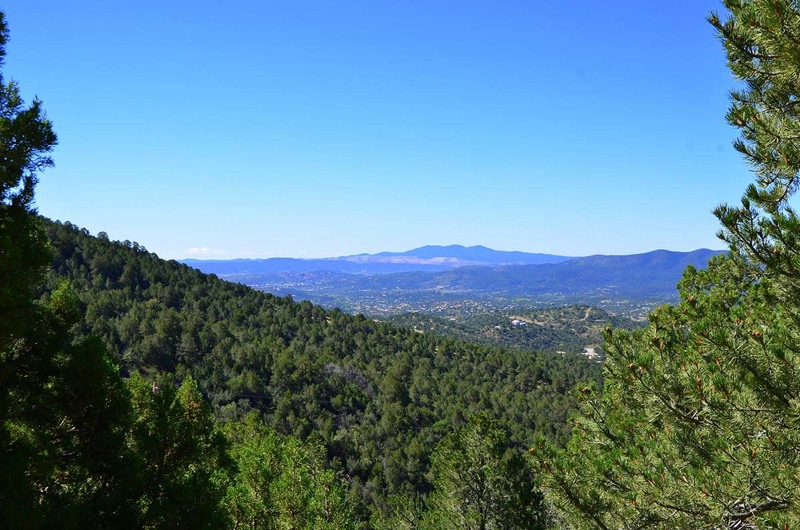 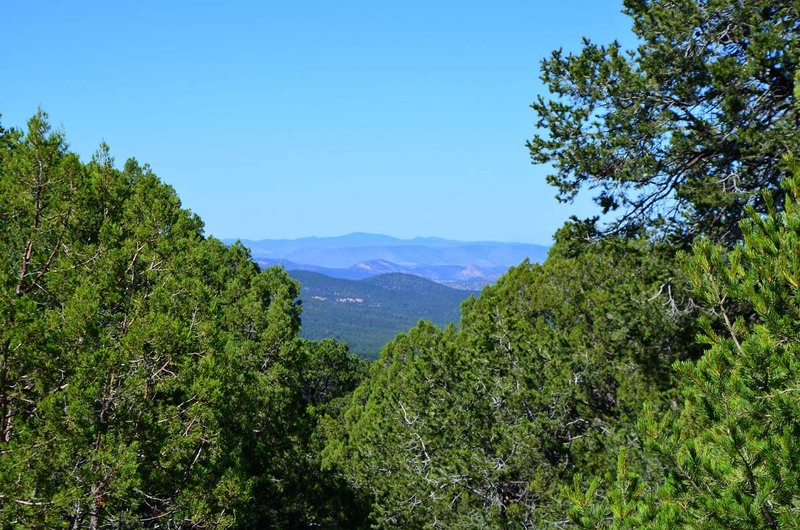 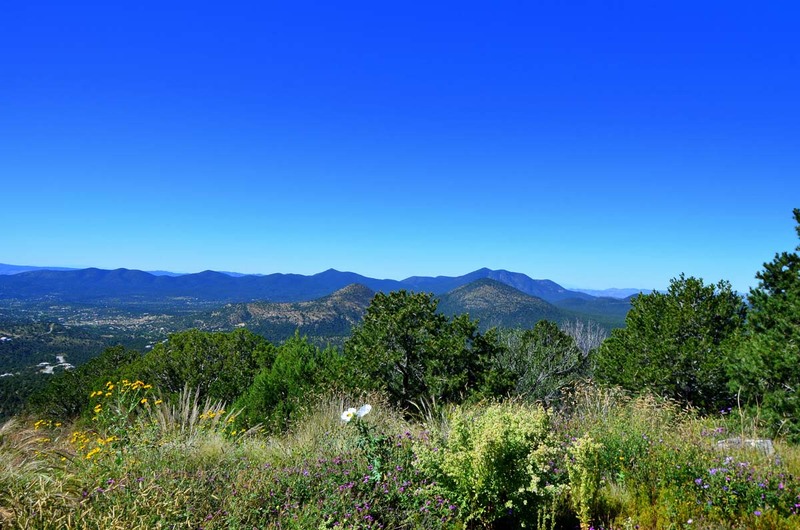 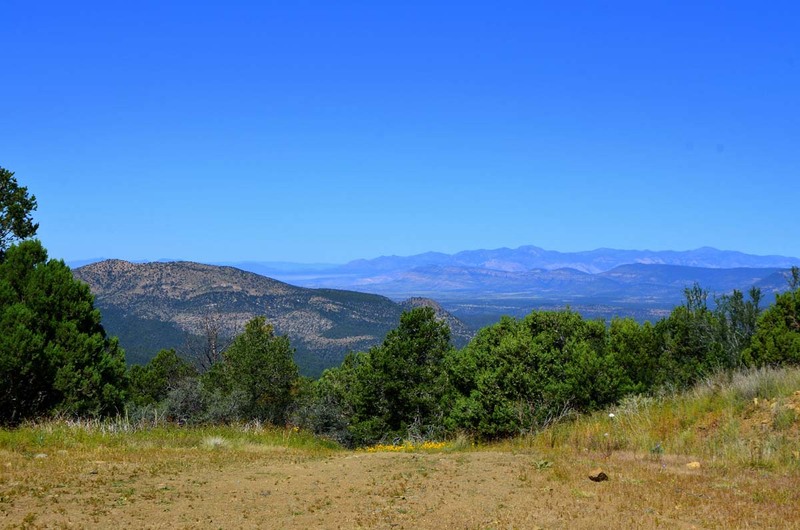 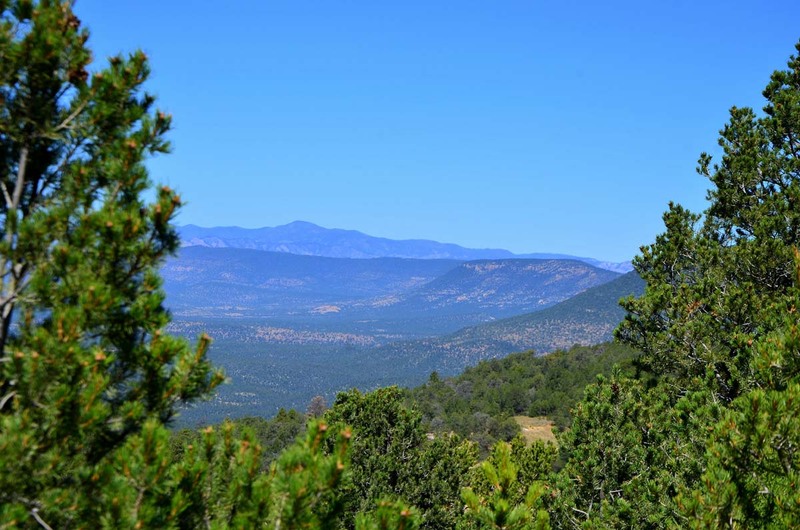 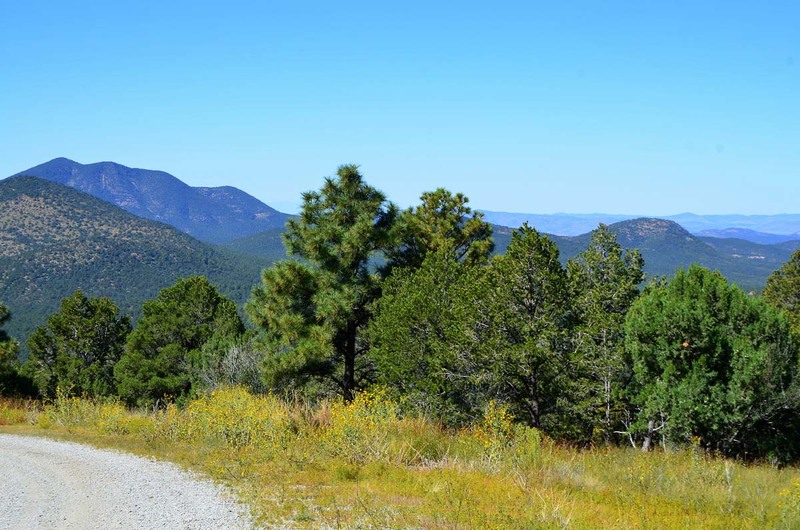 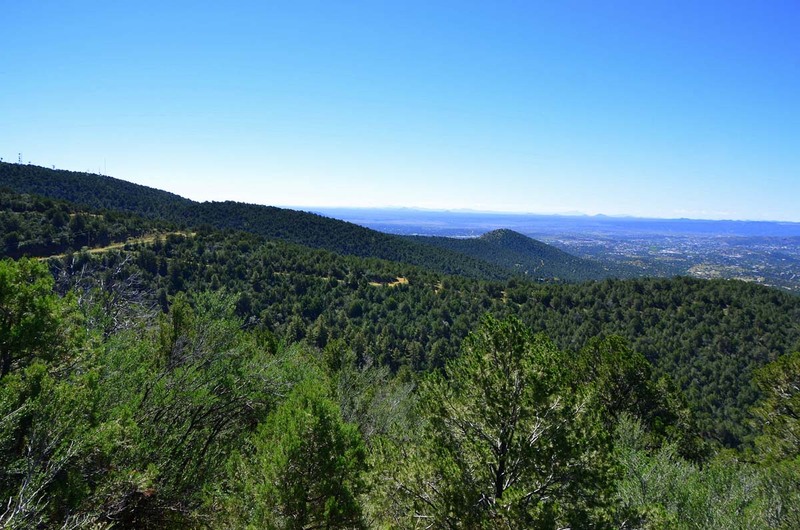 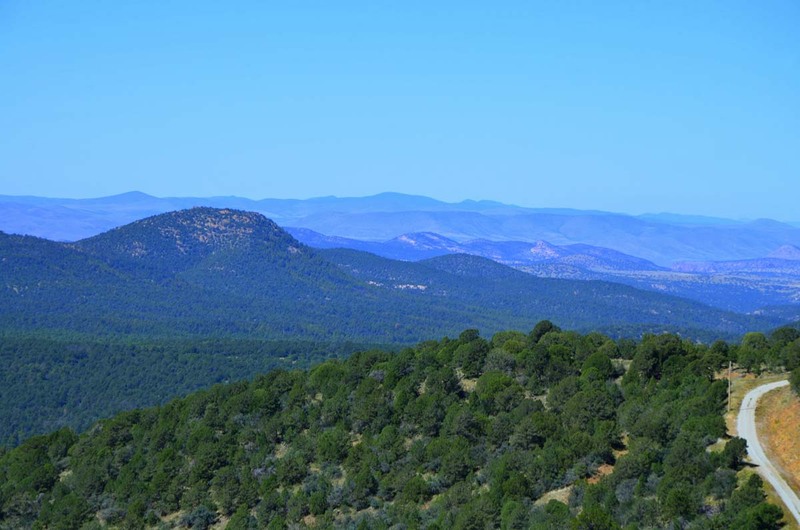 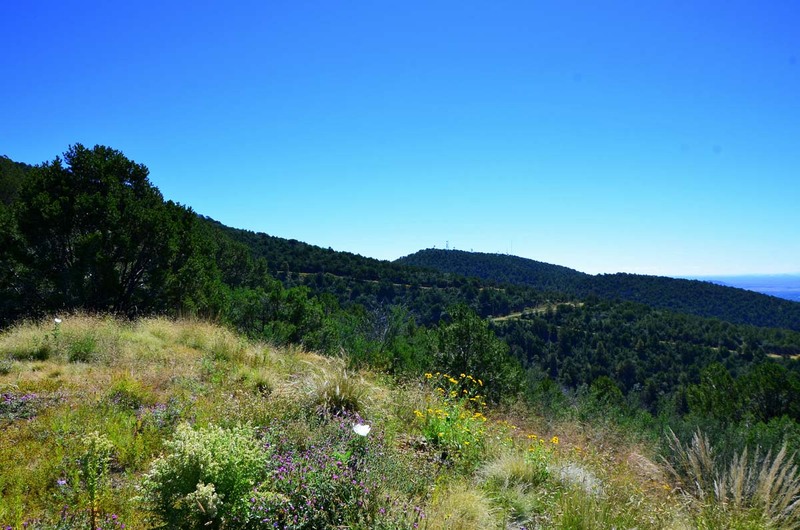 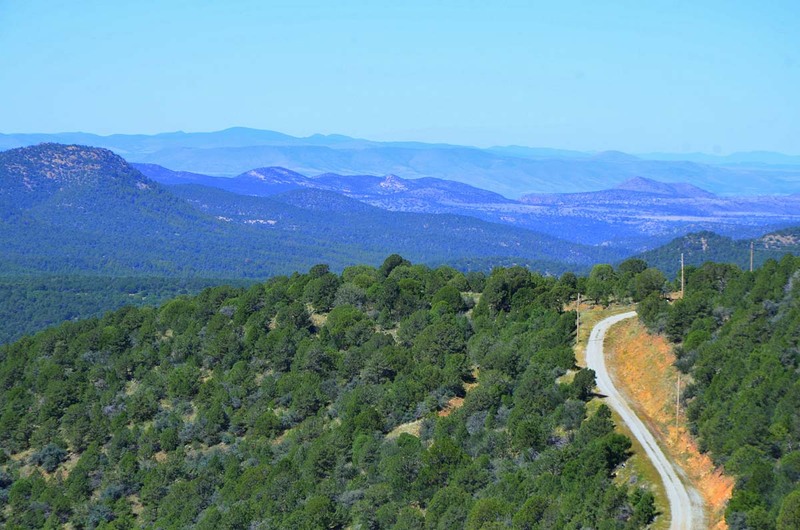 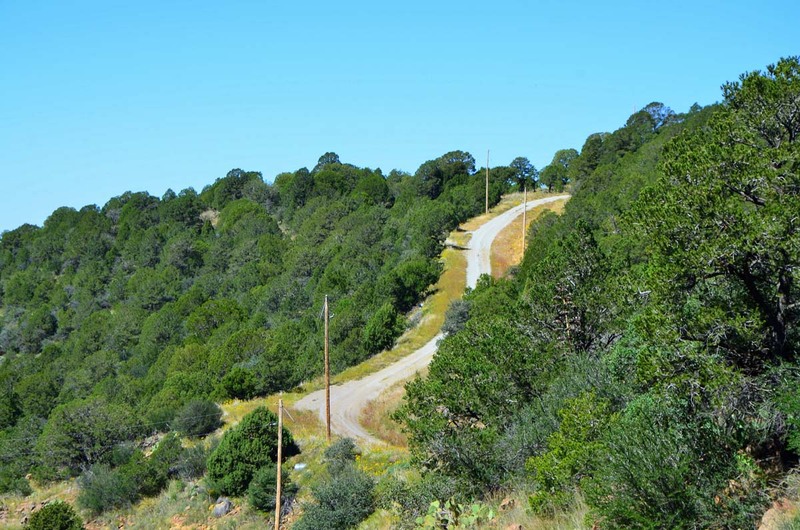 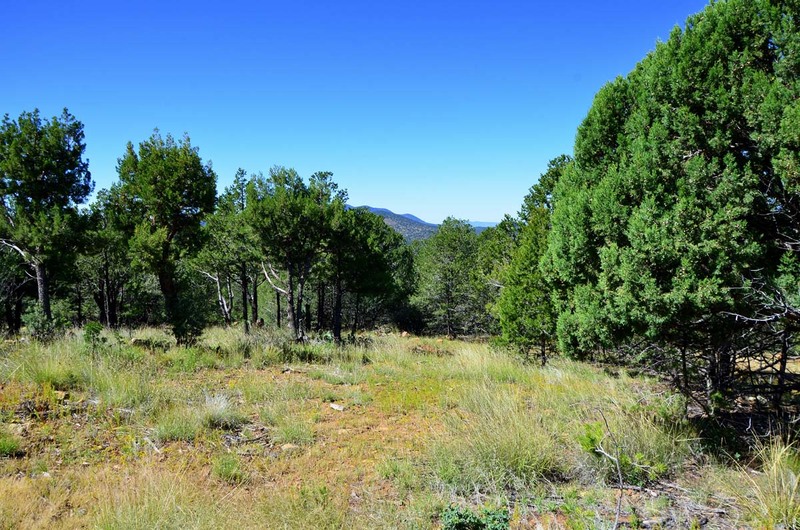 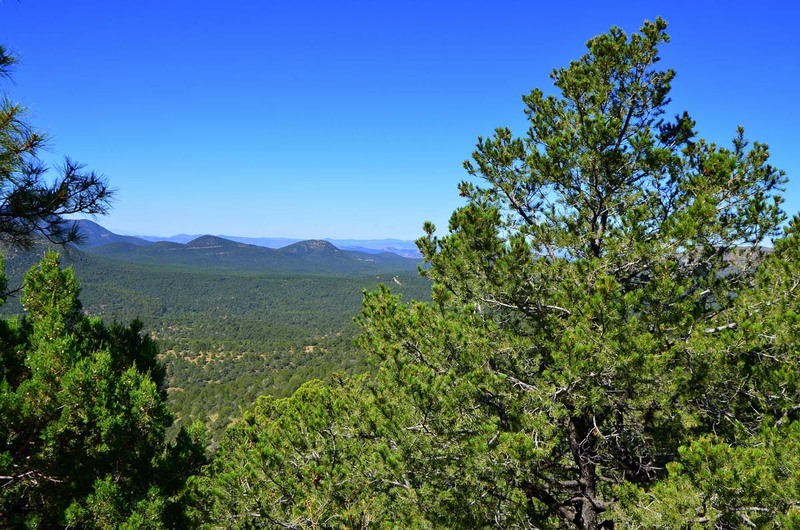 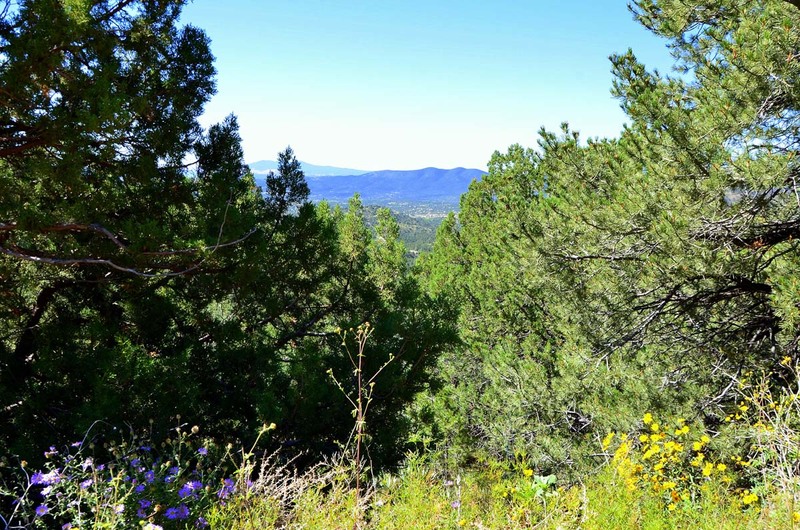 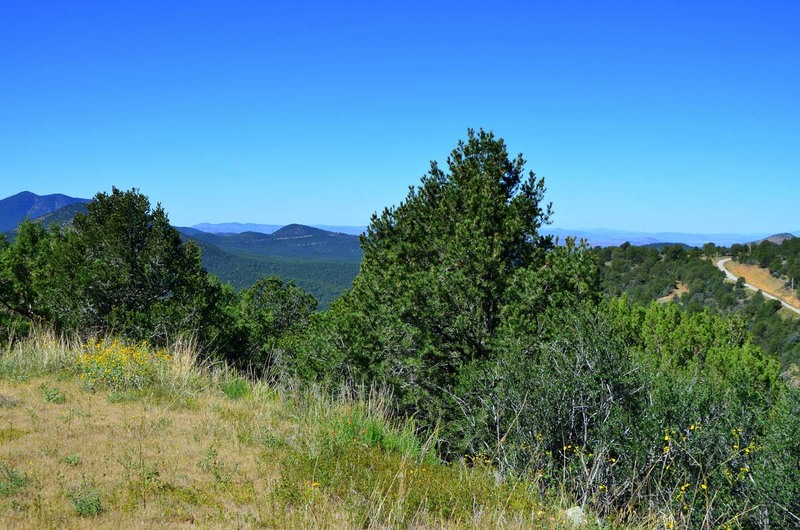 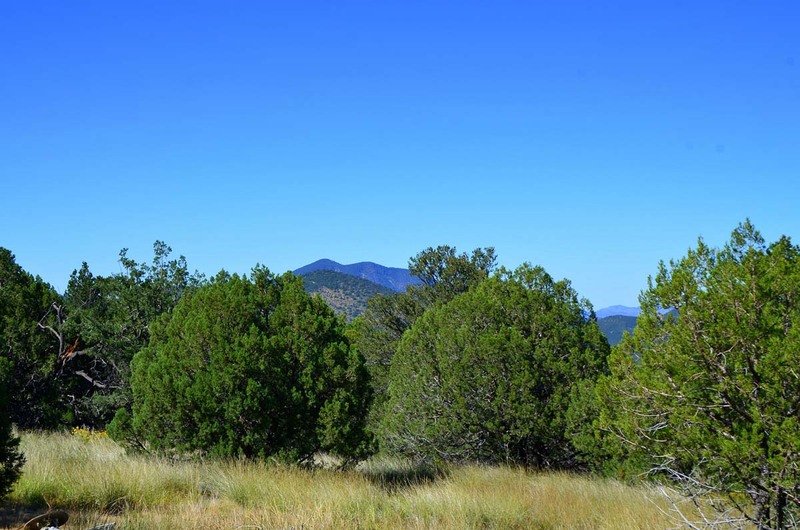 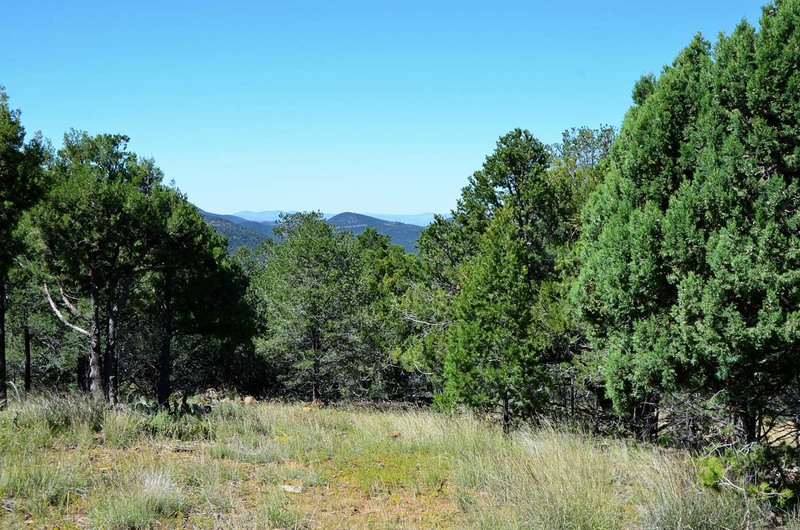 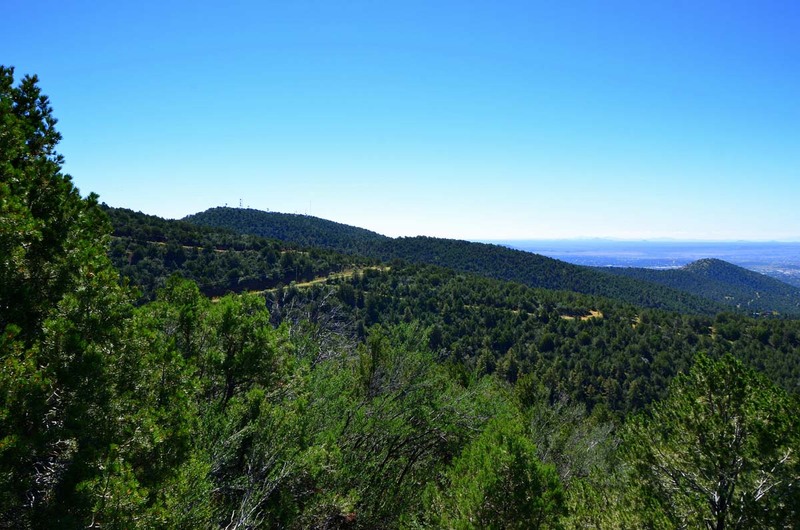 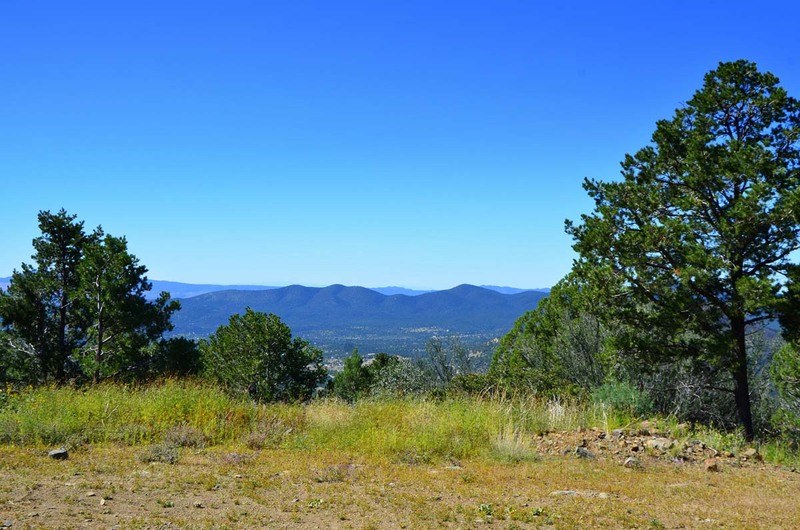 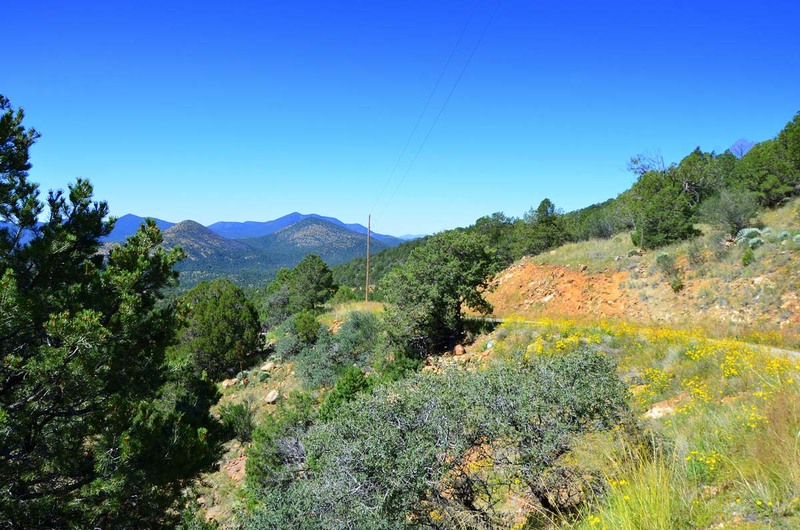 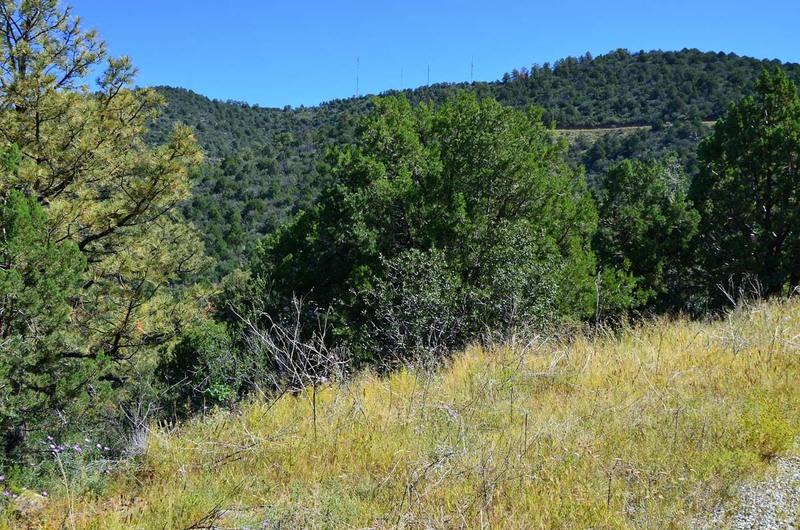 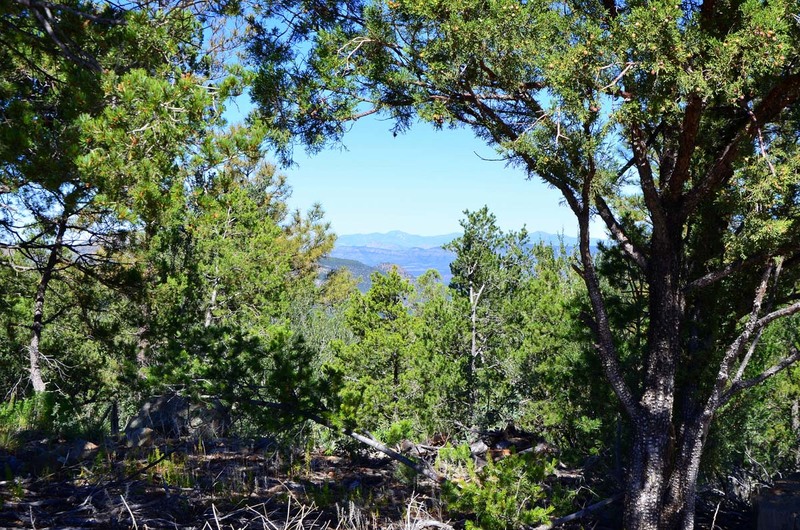 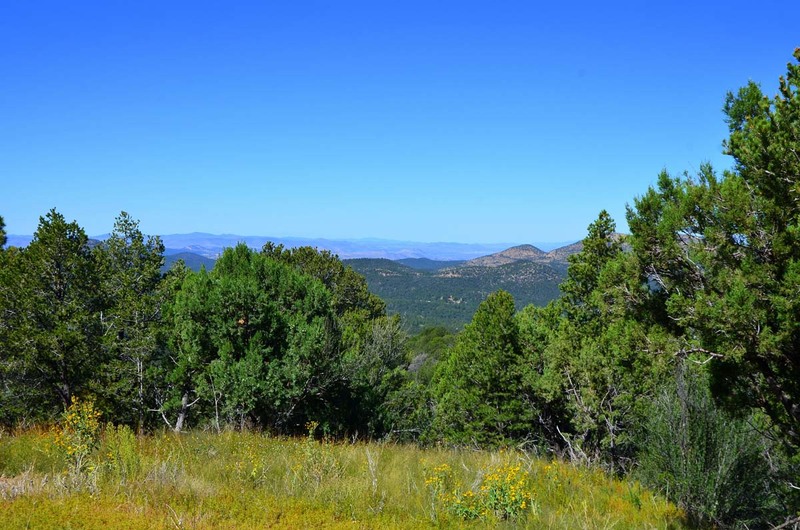 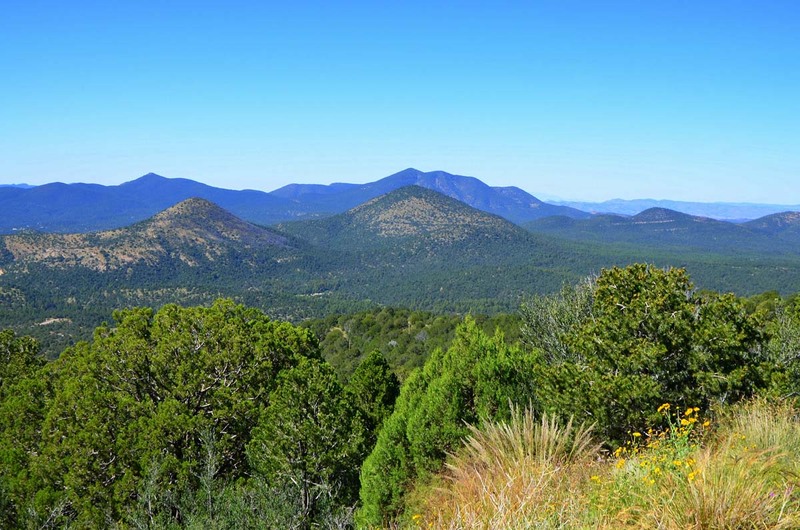 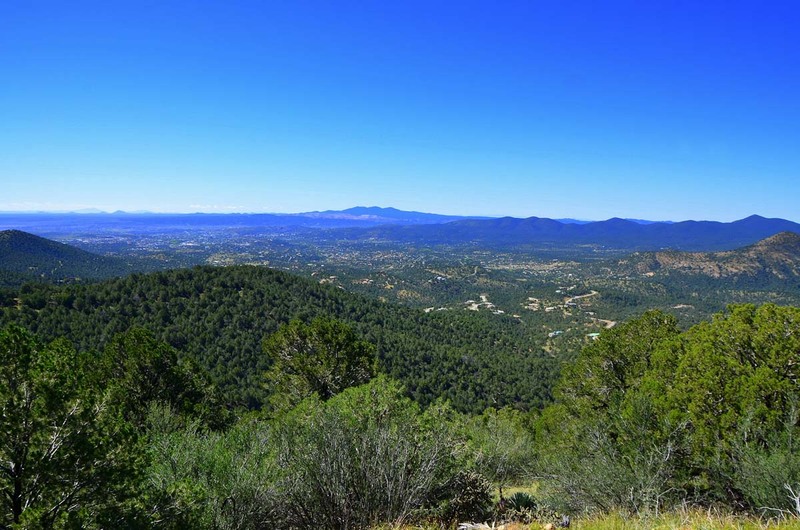 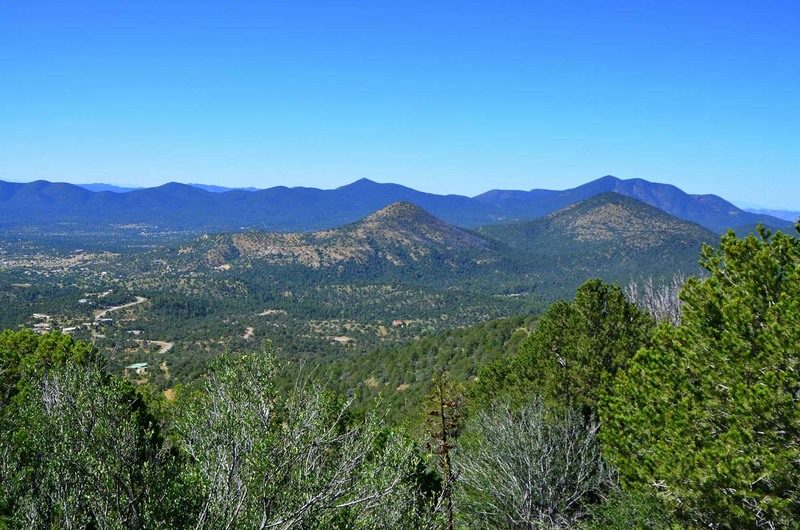 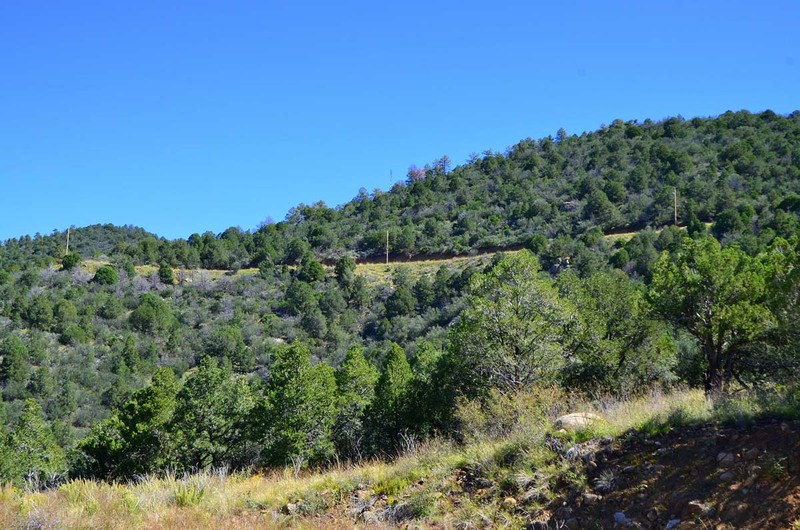 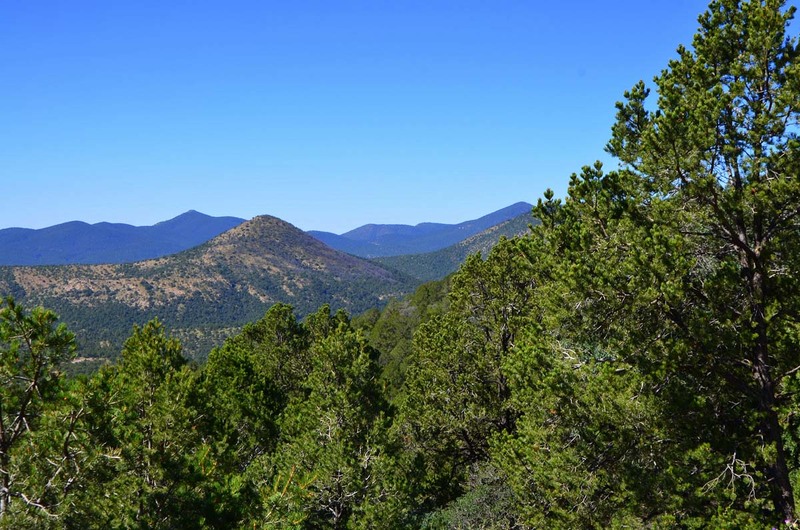 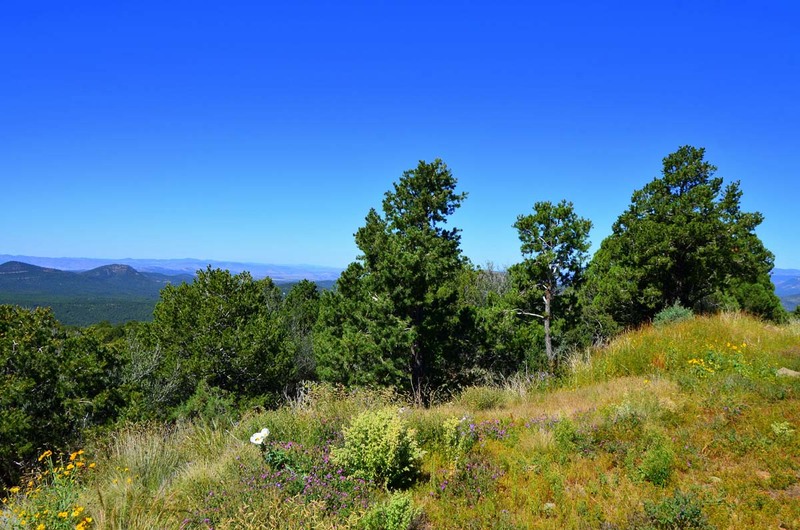 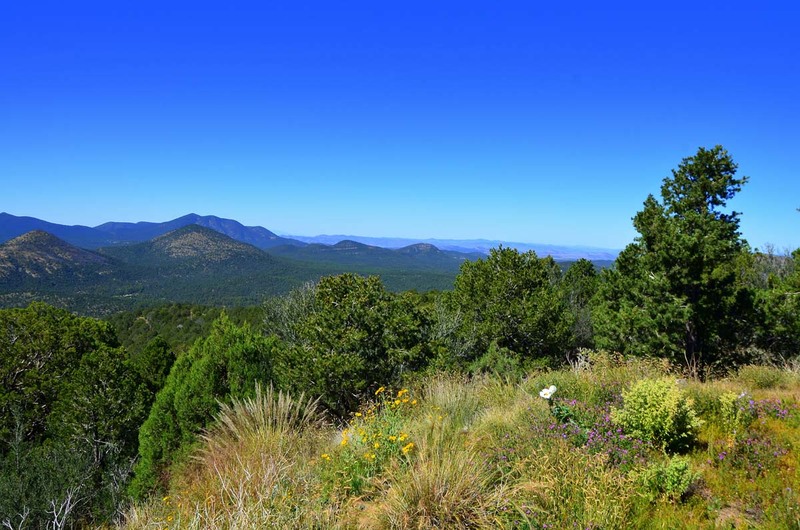 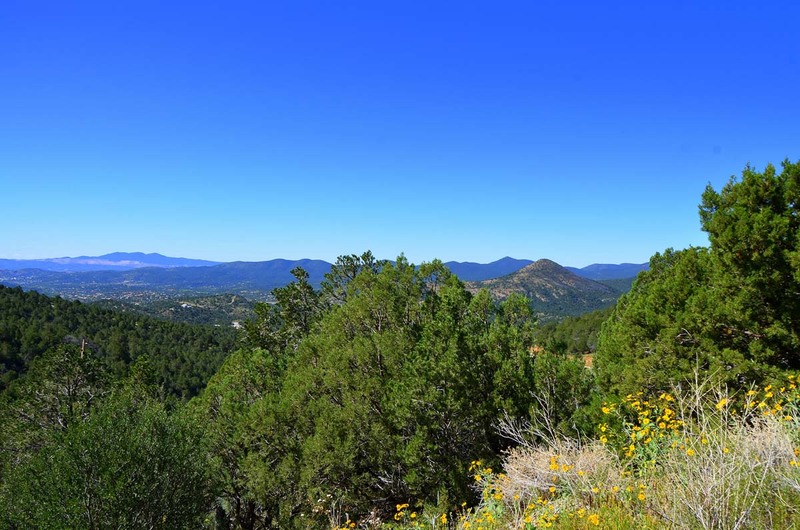 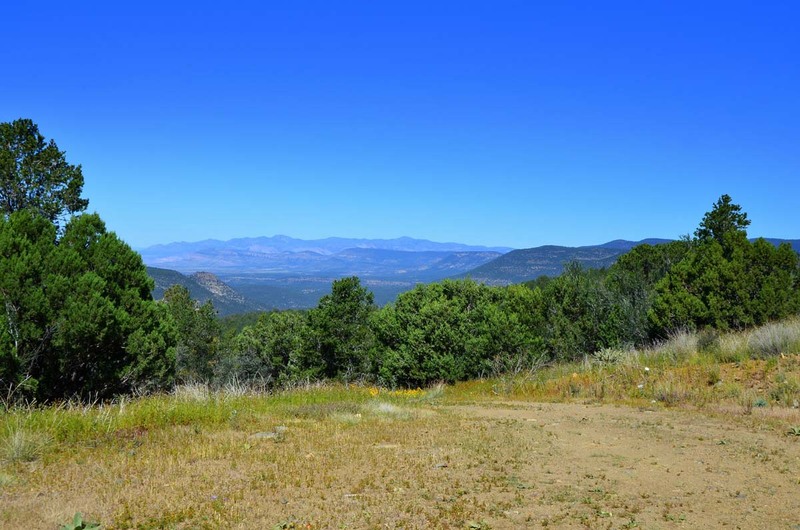 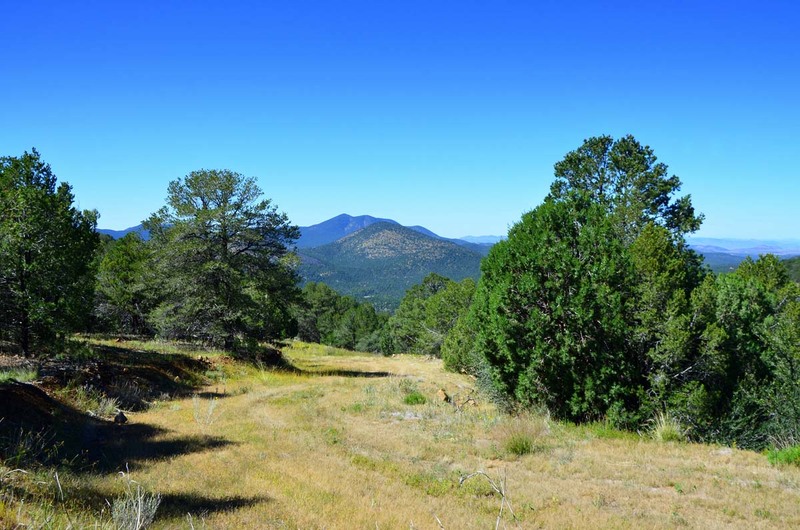 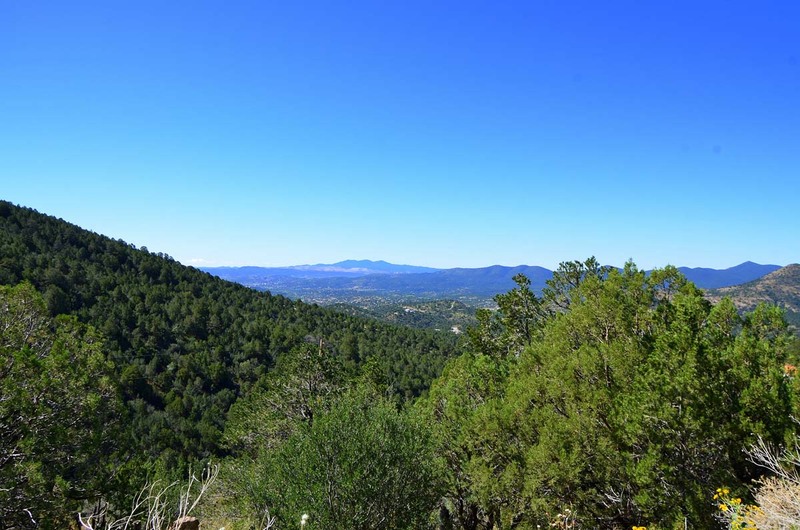 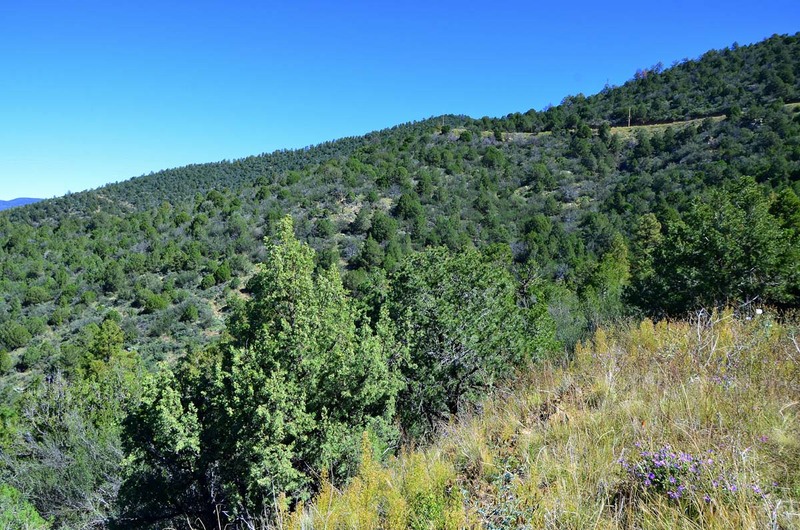 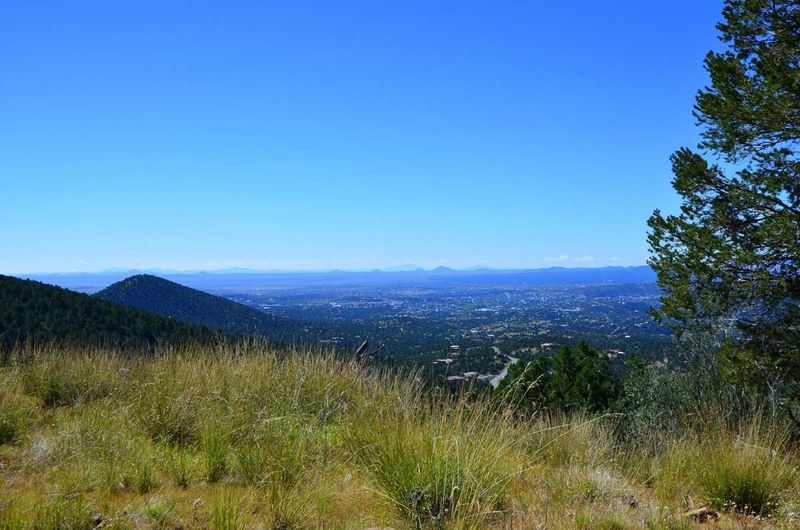 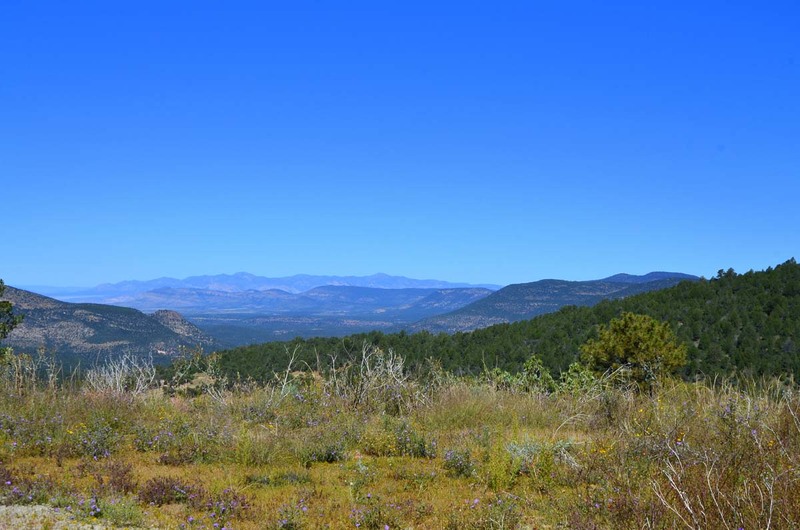 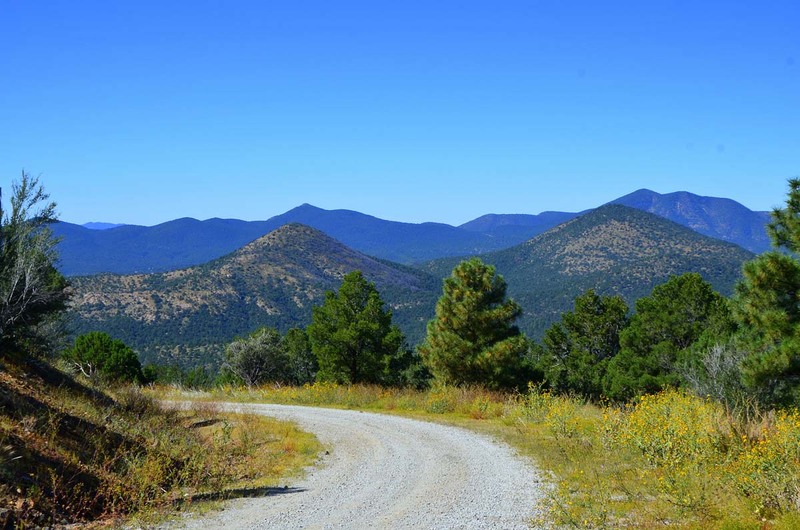 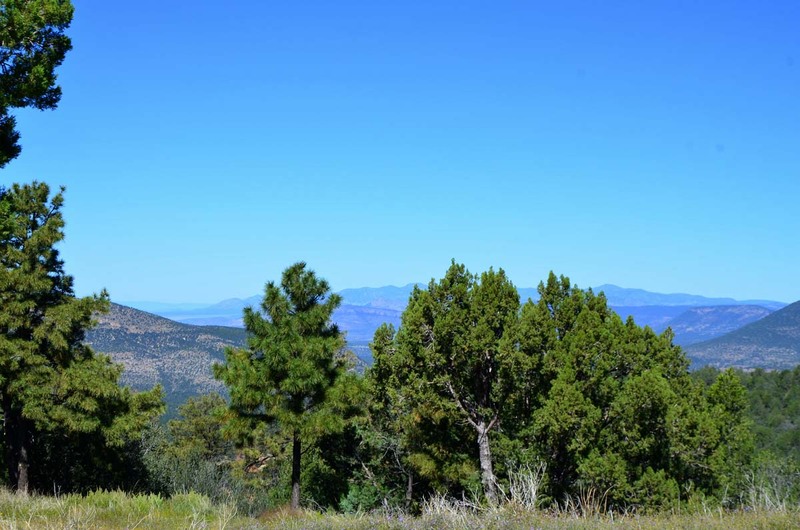 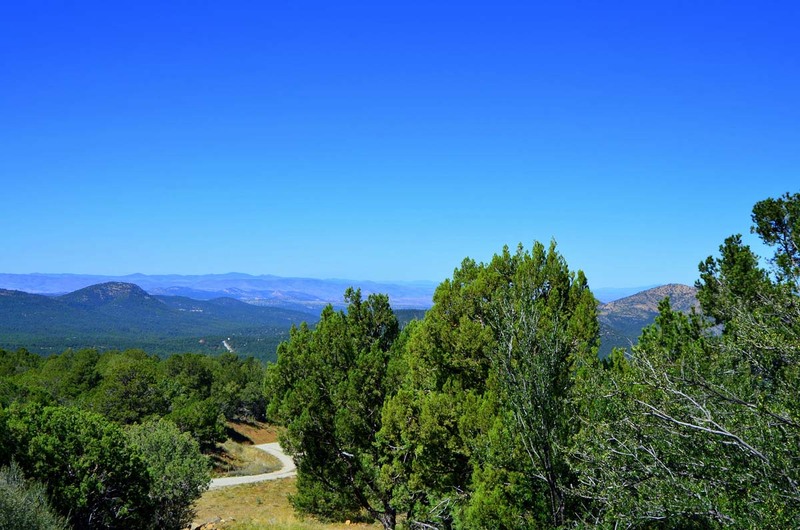 Pinos Altos Ranch homesites offer astounding mountain and city views of Silver City, NM and provide residents with the privacy of country living and conveniences of a nearby city. 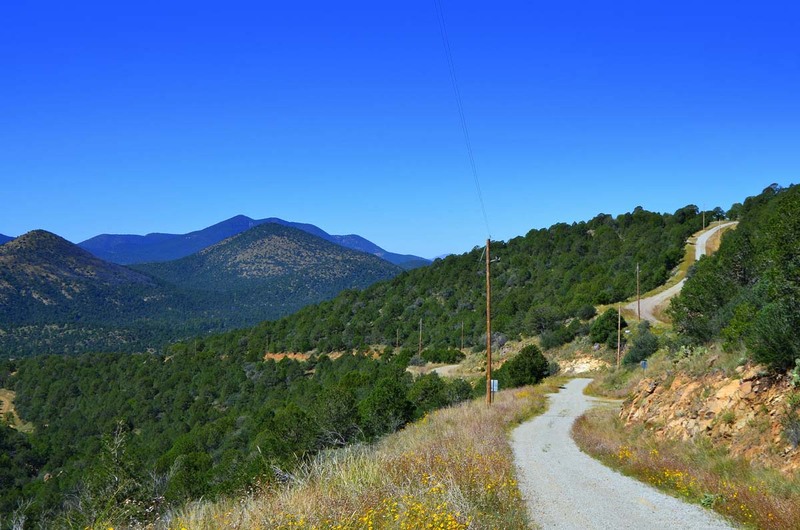 Endless Recreation: Horseback Riding, Hiking, Camping, Cycling, Mountain Biking & More! 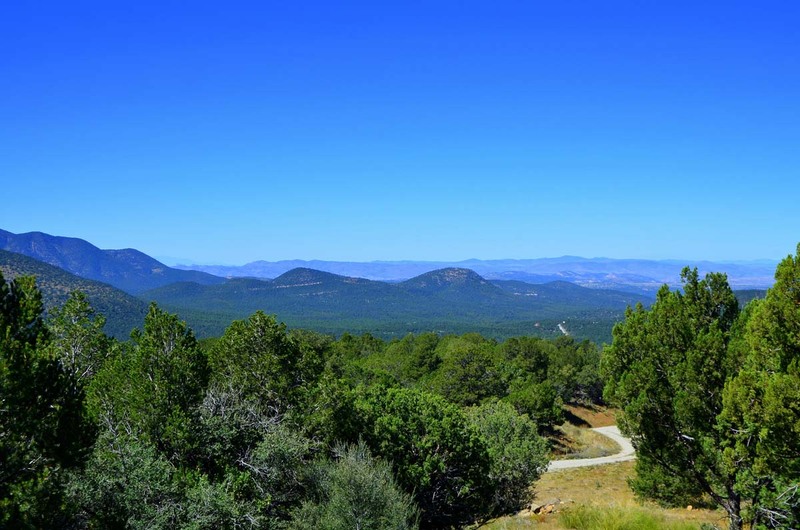 The Pinos Altos Ranch home sites range from 10± to 50± acres in size, allowing for panoramic view corridors and plenty of room to roam and for privacy. 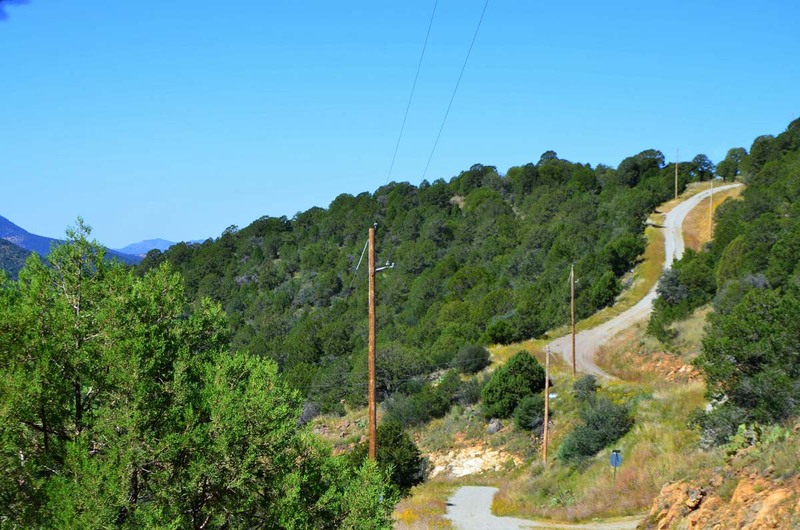 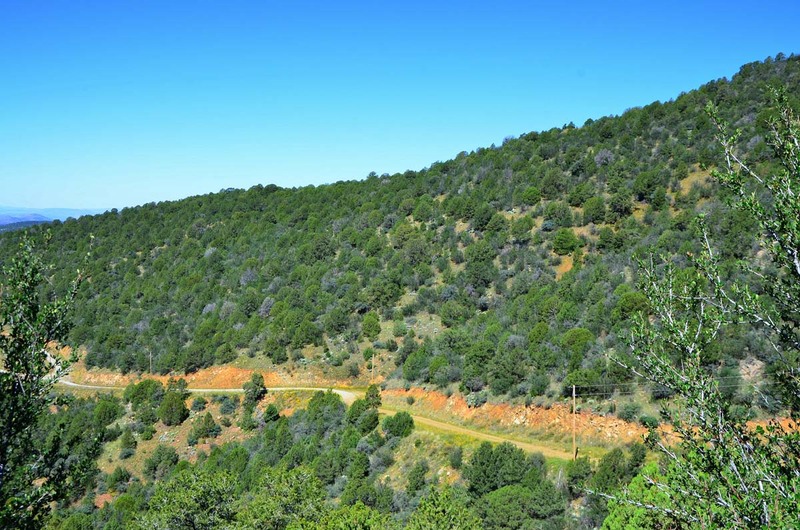 Recreation and natural beauty thrive in this pristine location near Silver City. 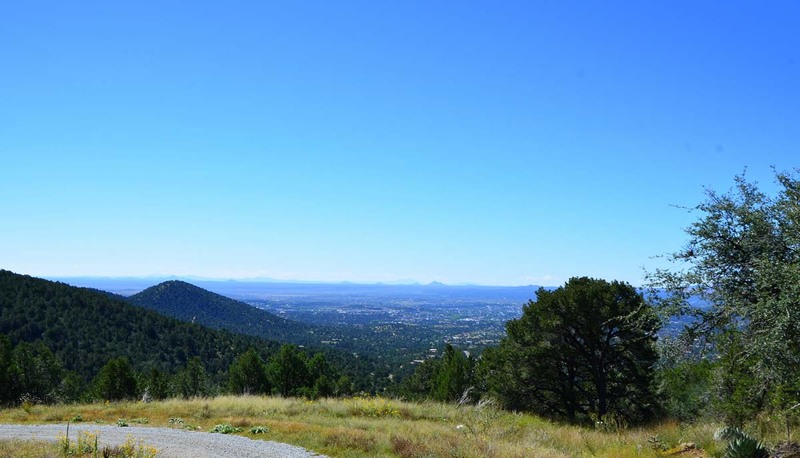 Clean air, the perfect climate. 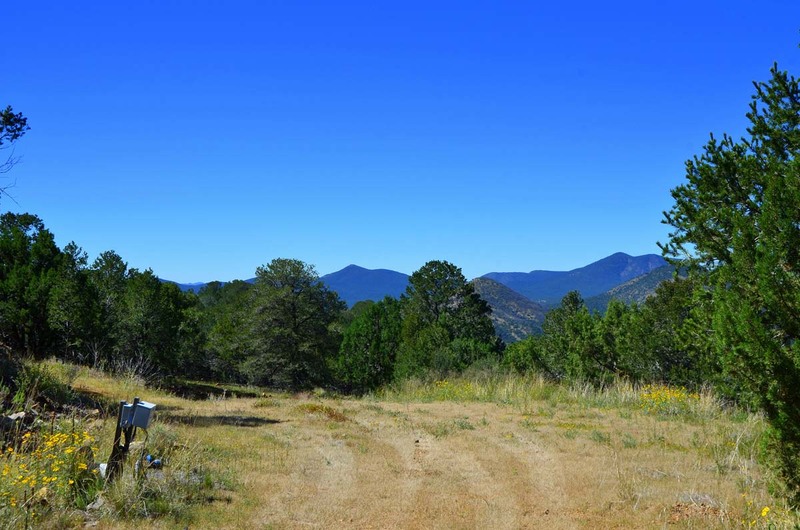 This is country living at its finest. 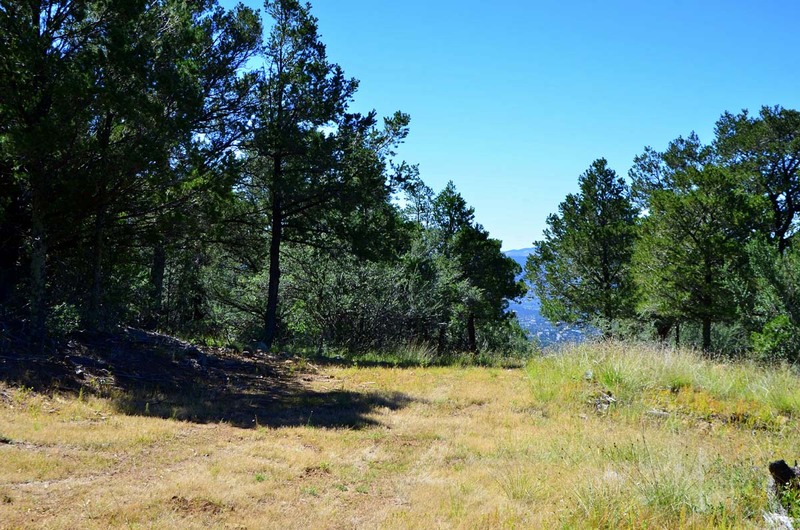 2 10.265± $169,000 Privately maintained road to this lot. 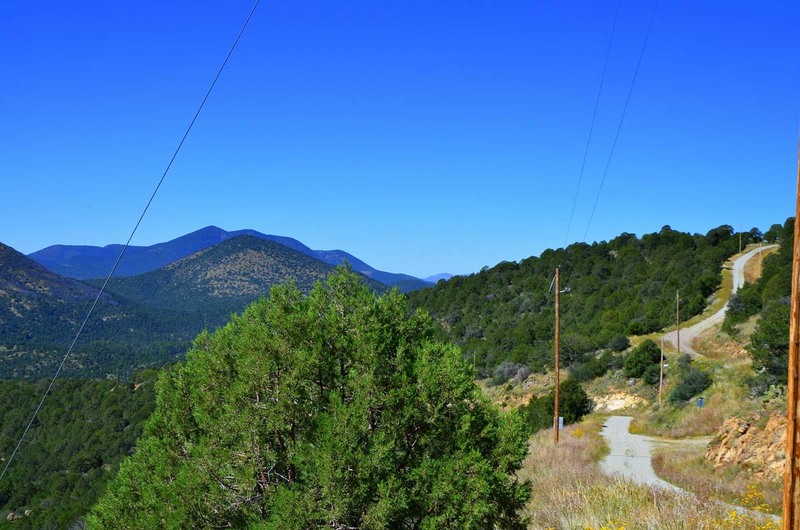 3 10.135± $169,000 Access from Darling Bell or King Peter Road cul-de-sac. 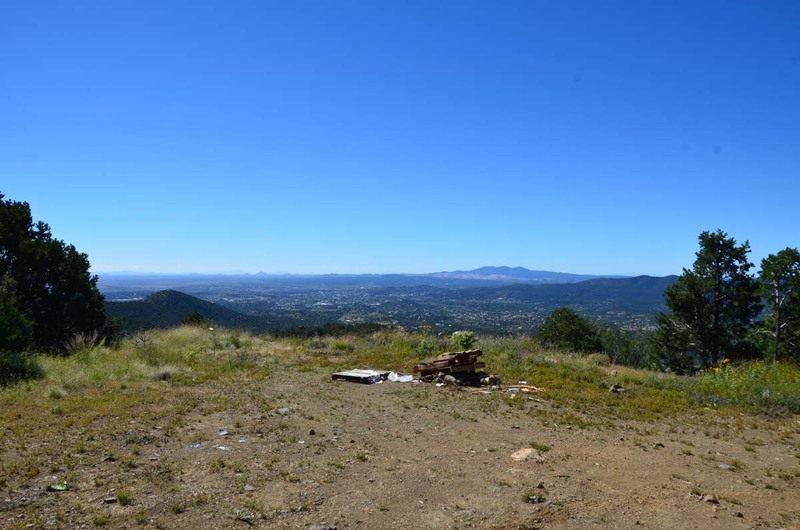 Lot includes well. 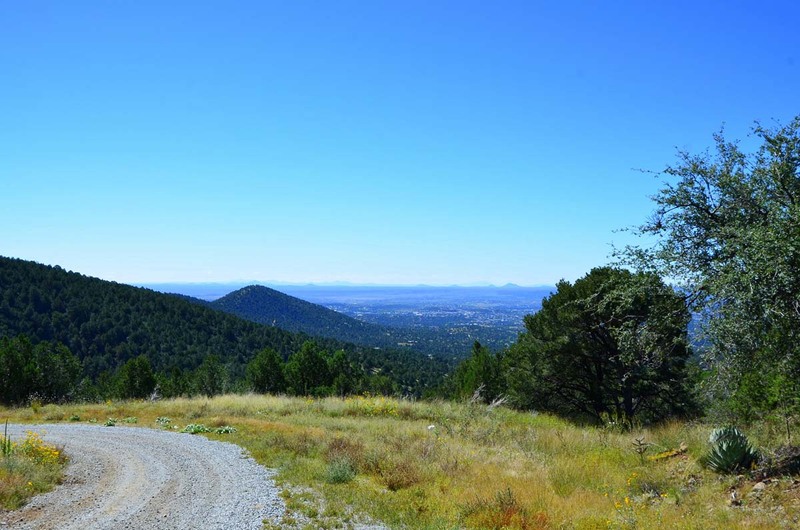 4 10.041± $169,000 Access from Darling Bell or King Peter Road cul-de-sac. 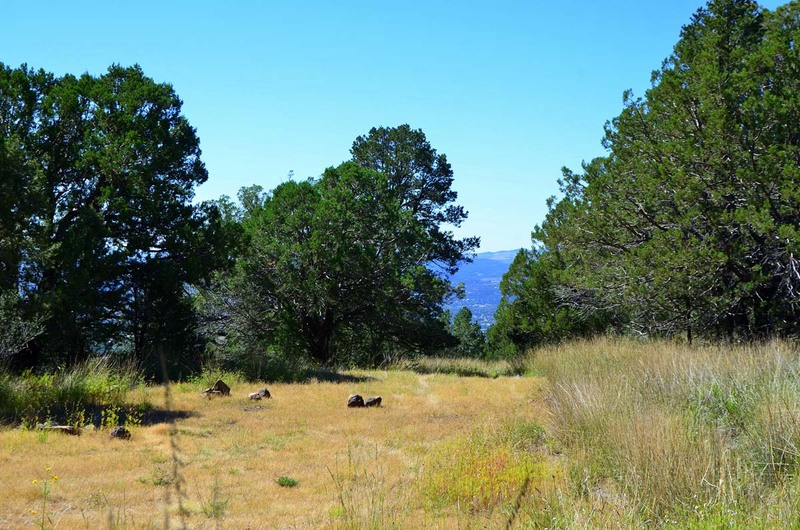 Lot includes well. 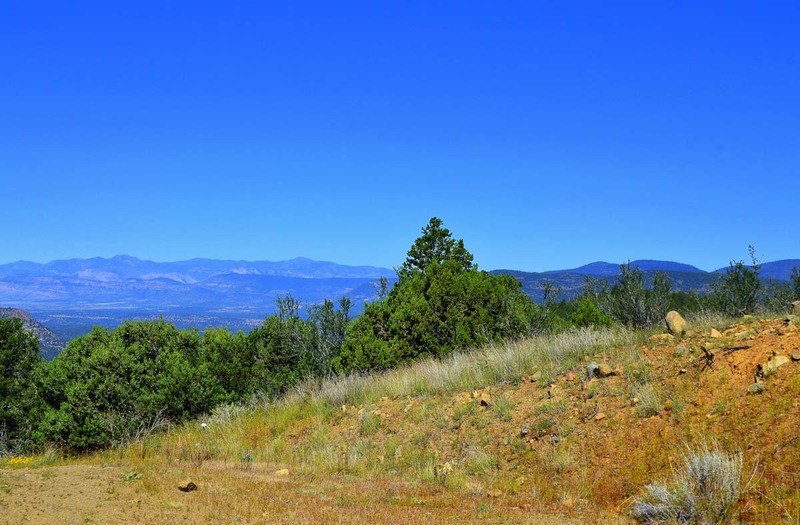 5 10.801± $169,000 Southern exposure. 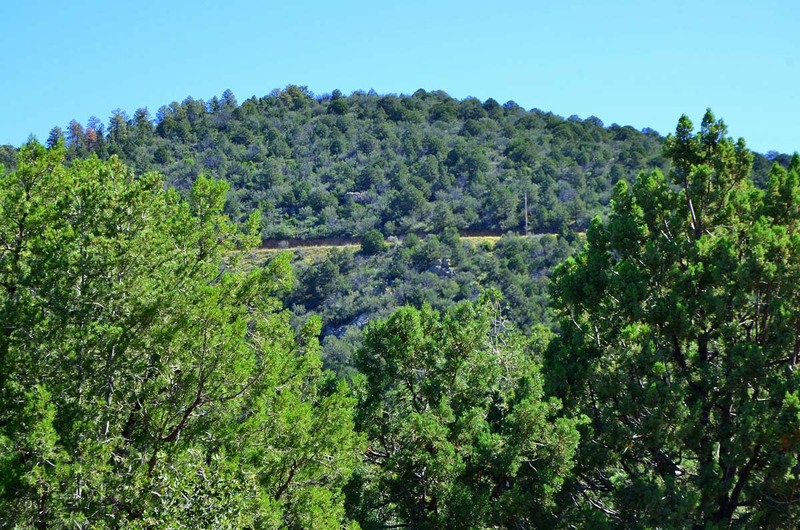 6 17.597± $225,000 Easy access from a county maintained road. 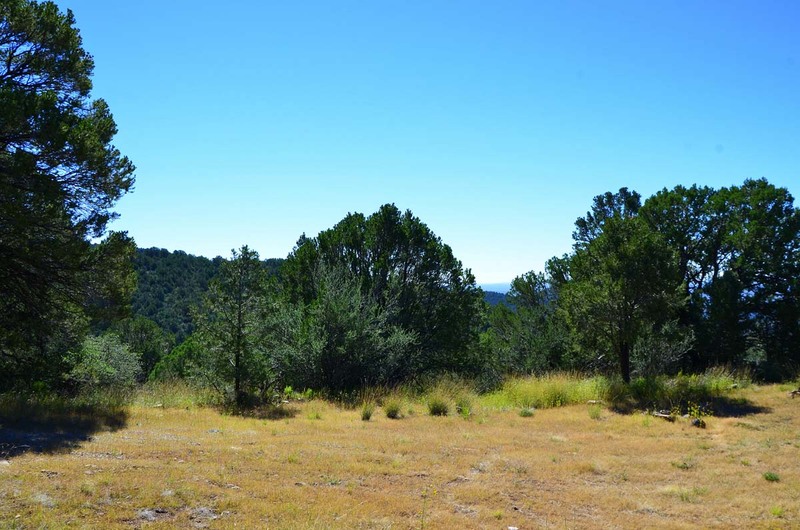 8 11.653± $179,000 Well on Lot #10 can be shared with Lots 8 and 9. 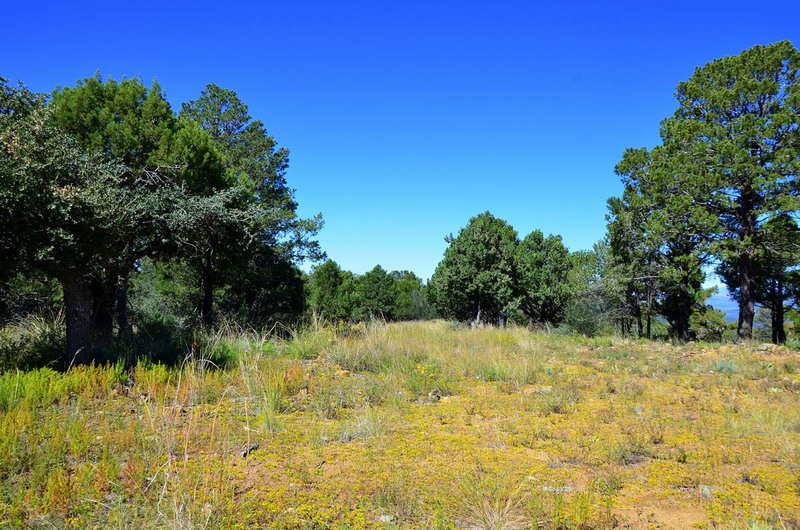 9 11.087± $195,000 This lot has a well and building site on it. 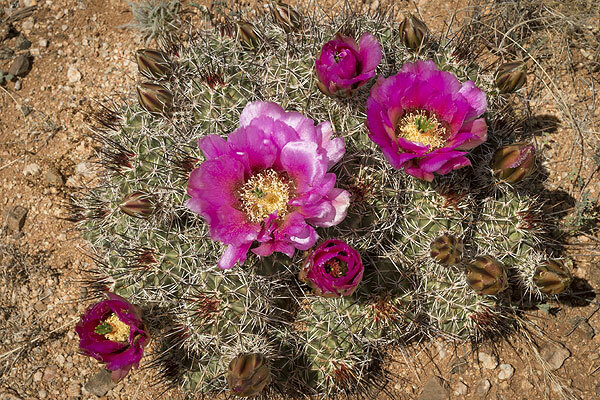 The well can be shared with Lots 8 and 10. 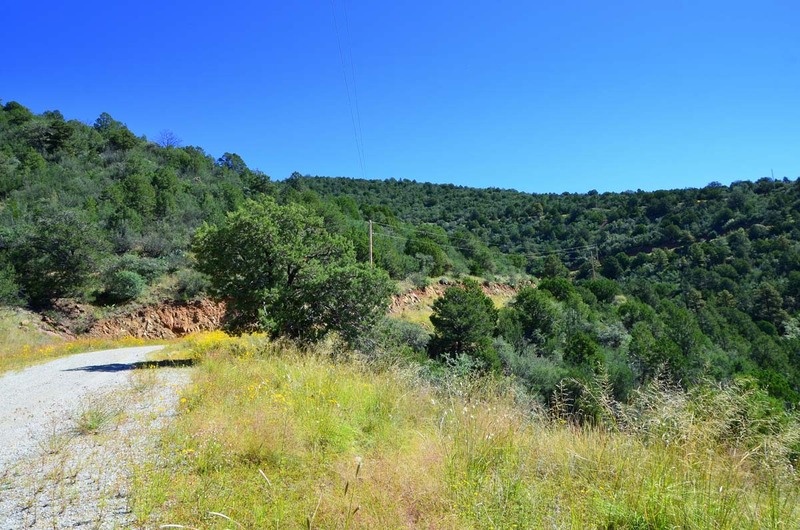 11 15.778± $199,000 County maintained road to lot. 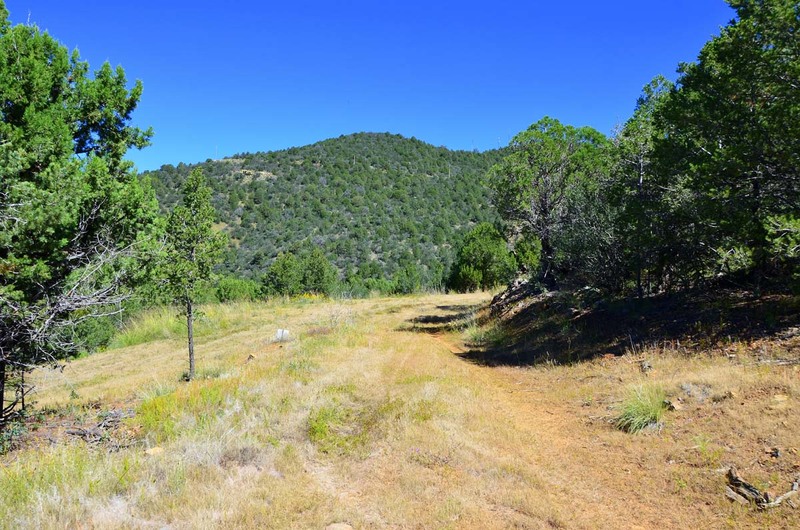 12 16.206± $225,000 Access from Darling Bell or Queen Lillian cul-de-sac. 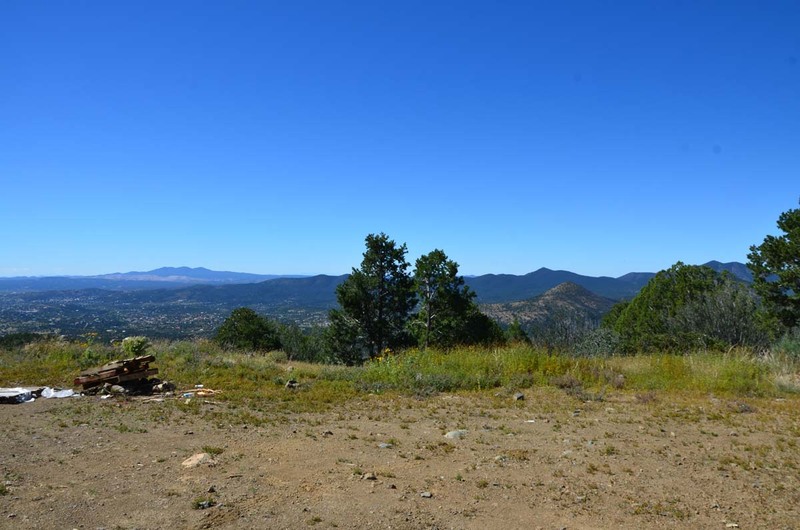 13 13.024± $225,000 Access from Darling Bell or Queen Lillian cul-de-sac. 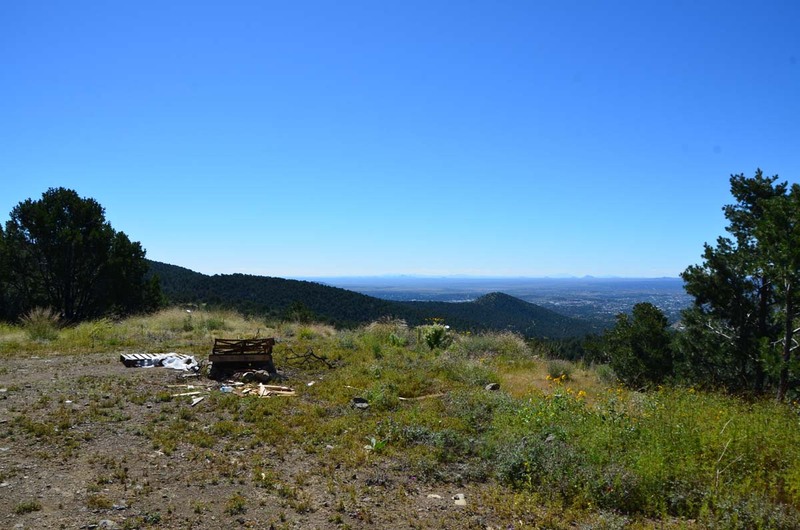 14 11.042± $225,000 Access to Queen Lillian cul-de-sac. 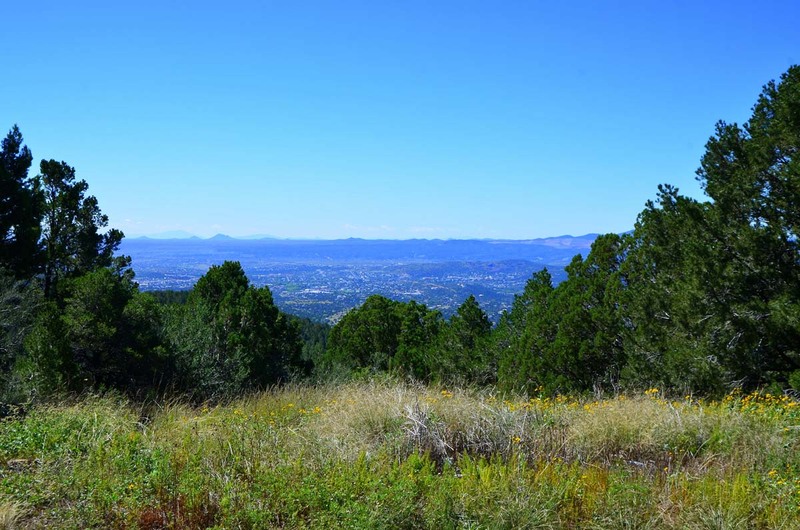 16 10.559± $169,000 Southern exposure. 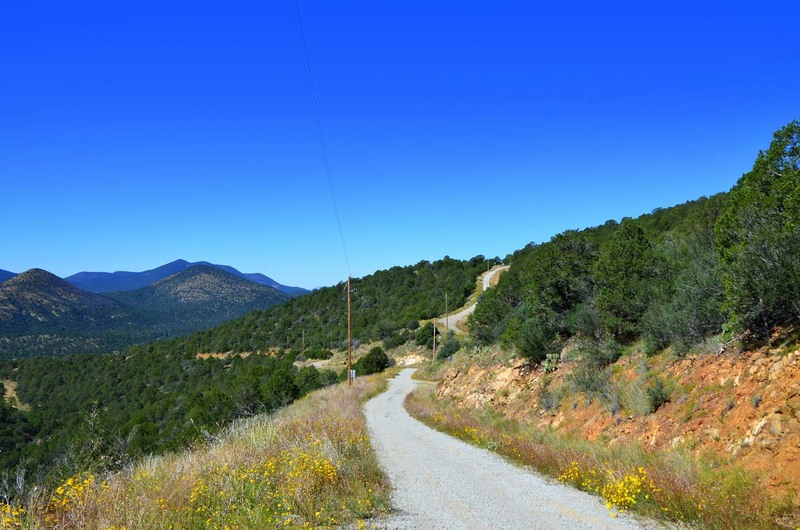 Accessible from Darling Bell and King Peter Road cul-de-sac. 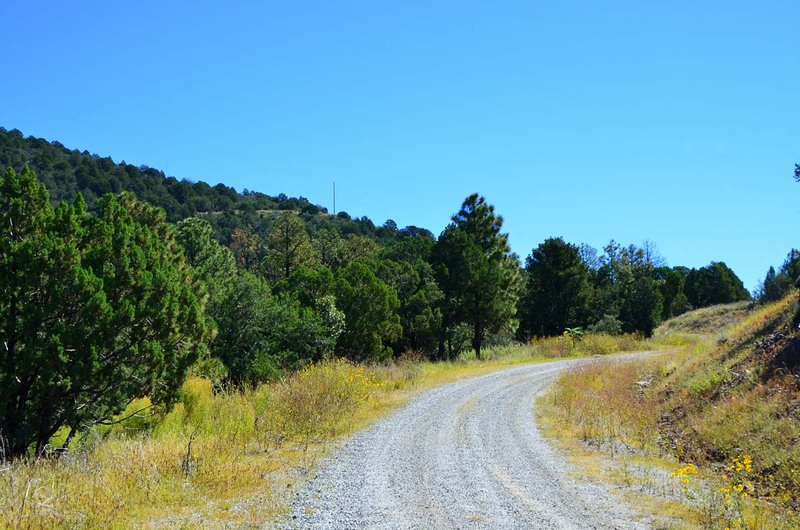 17 11.732± $205,000 County maintained road to lot. 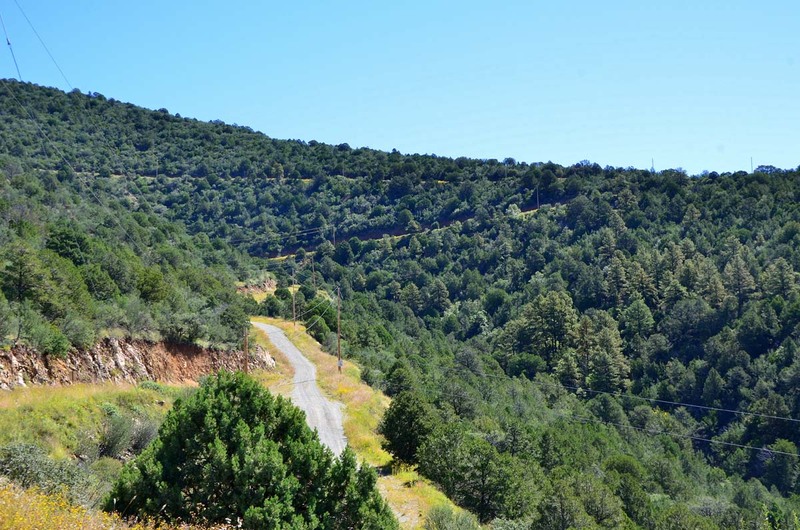 20 10.994± $179,000 County maintained road to lot. 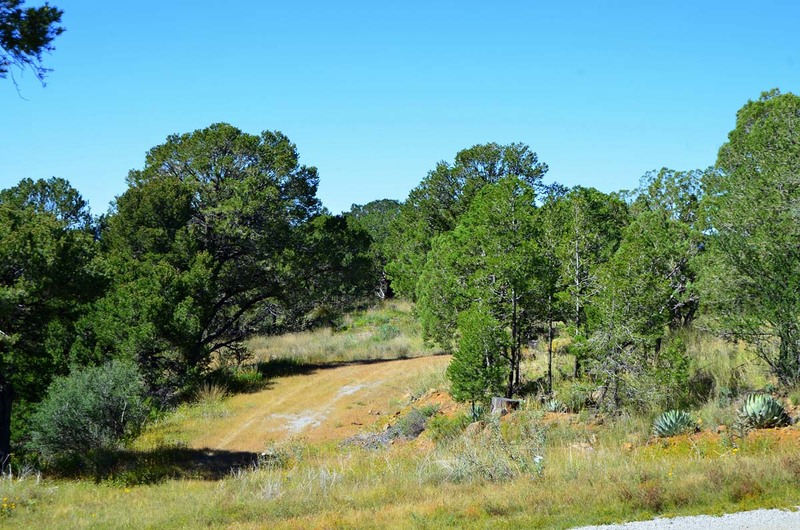 21 14.908± $179,000 Privately maintained road to lot. 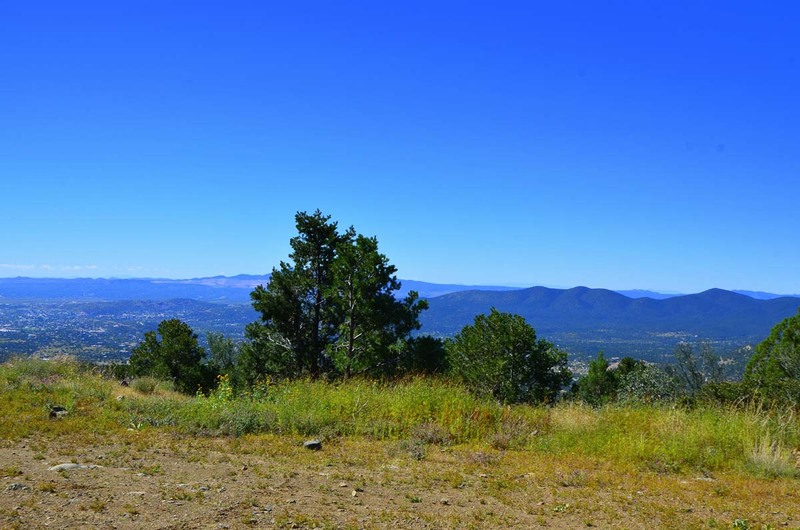 24 13.905± $225,000 Access from cul-de-sacs of either Darling Bell or Queen Lillian. 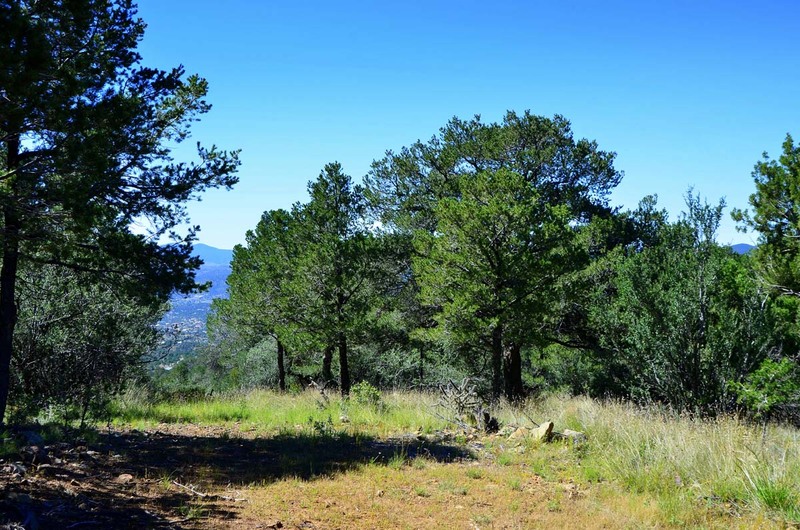 A 50± $195,000 Property can be split if you want a smaller parcel. 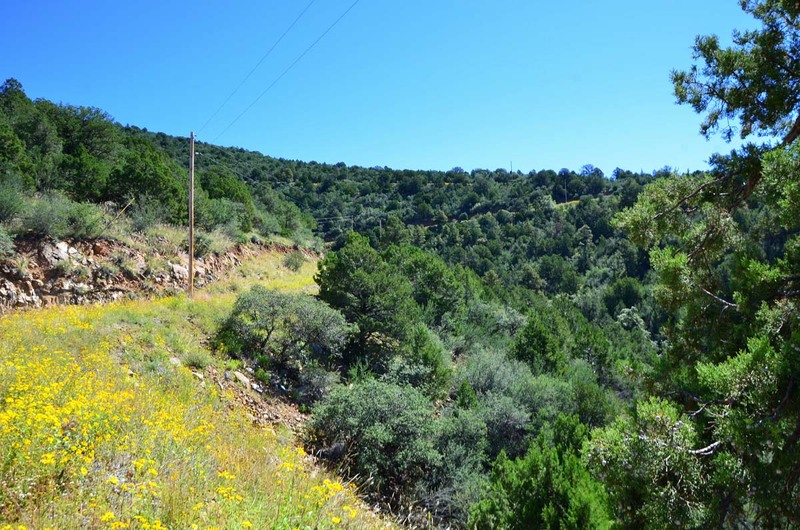 C1 30± $179,000 Privately maintained road. 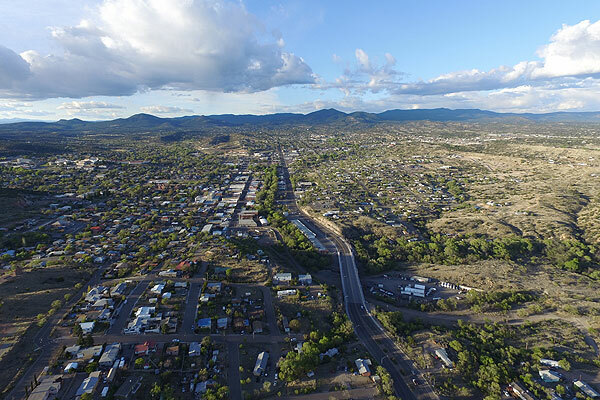 From United Country | Mimbres Realty office (414 N Bullard St, Silver City, NM 88061) – head north on Bullard St to College Ave, turn left (west) to N Pope St, turn right (north) on Pope St, continue onto Silver Heights Blvd, turn right (northwest) on Little Walnut Rd, turn right (east) on Cleveland Dr Rd Drive. 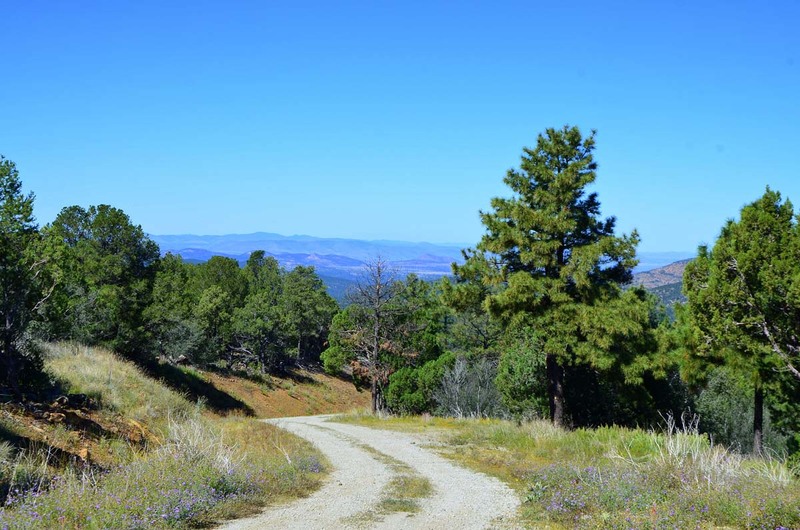 Continue and look for Pinos Altos Ranch signage. 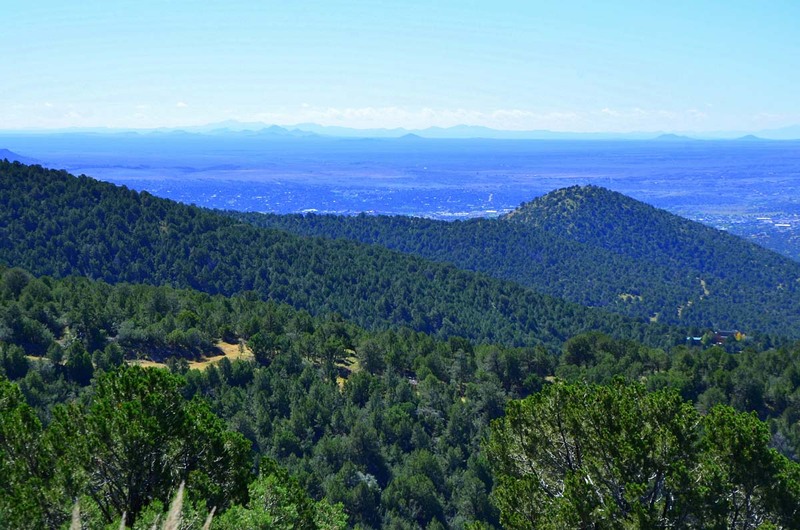 Silver City, New Mexico – A Wonderful Place to Live, Work and Play! 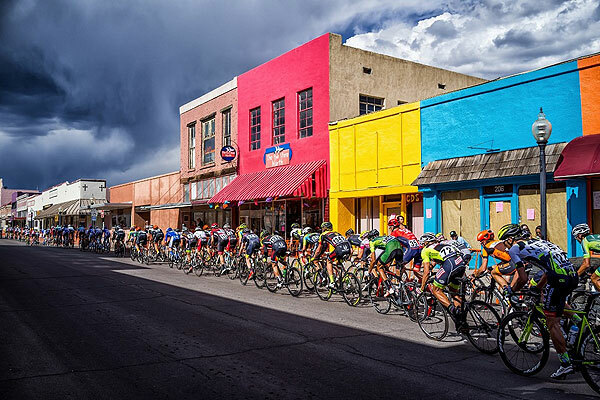 New Mexico, has been voted one of the 100 Best Small Towns in America, drawing visitors and residents from all over the world. 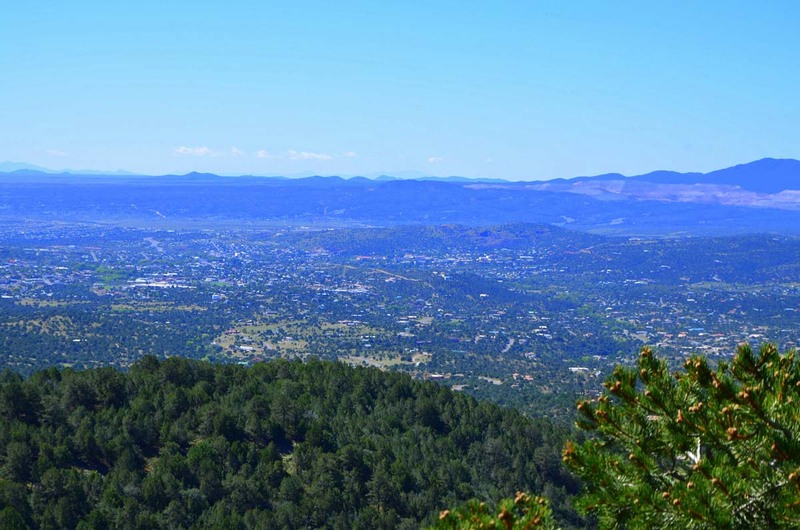 At an elevation of 6,000± feet, Silver City has clear air and the perfect climate with spectacular summers, mild winters and low humidity. 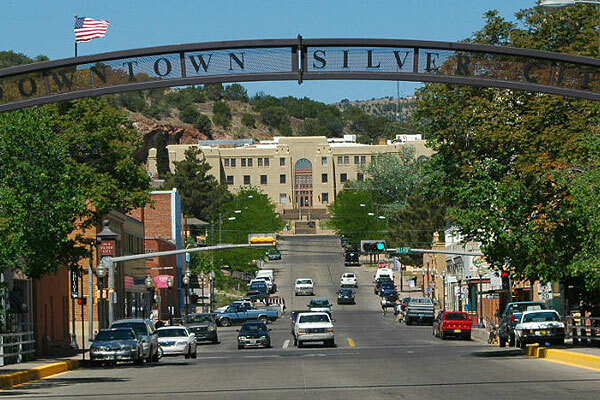 Silver City’s historic main street offers coffee houses, pet-friendly businesses, fine independent dining, one of a kind shops and farmer’s market with local-grown organic foods. 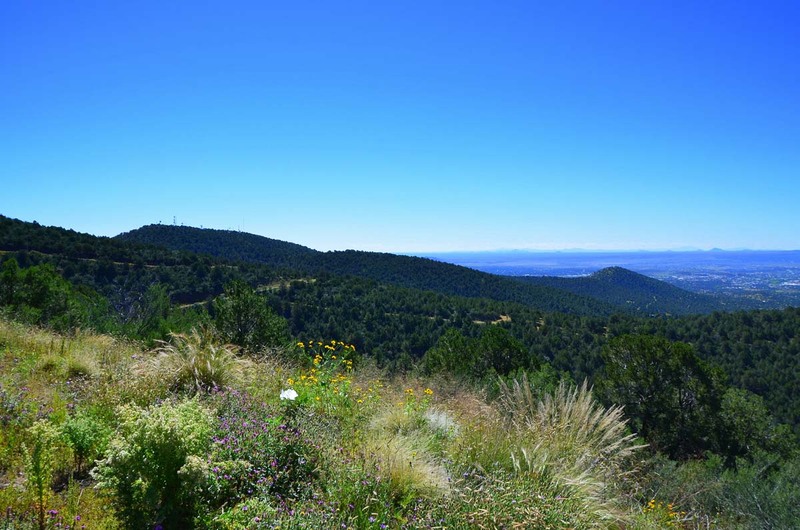 It’s home to Western New Mexico University, the Gila Regional Medical Center plus homeopathic healing, a vibrant arts scene, special events and downright friendly, multi-cultural people. 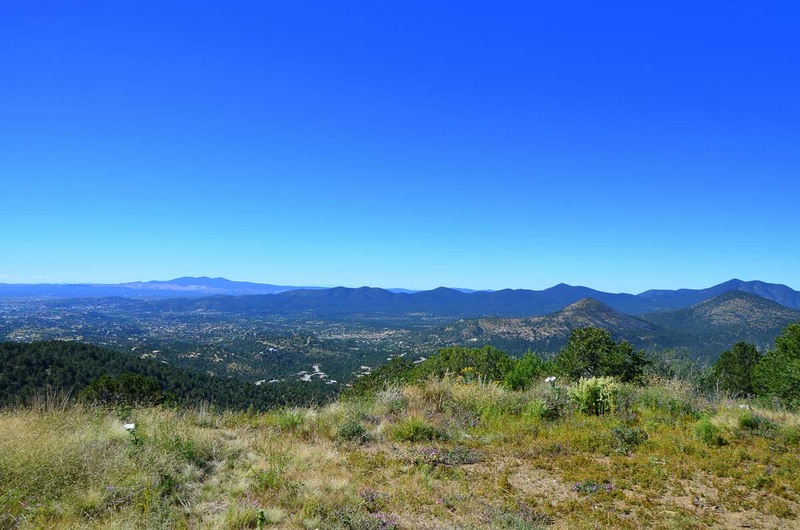 With blue skies and 360 average days of sunshine per year, Silver City residents enjoy vast landscapes and access to natural wonderlands, making the area a true horse and hiking paradise, plus one of the safest places in the country to avoid natural disasters. 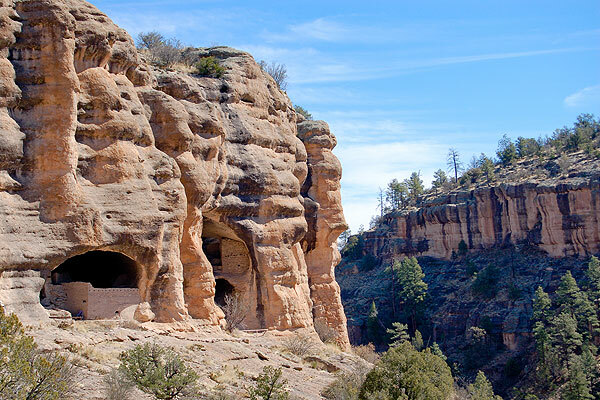 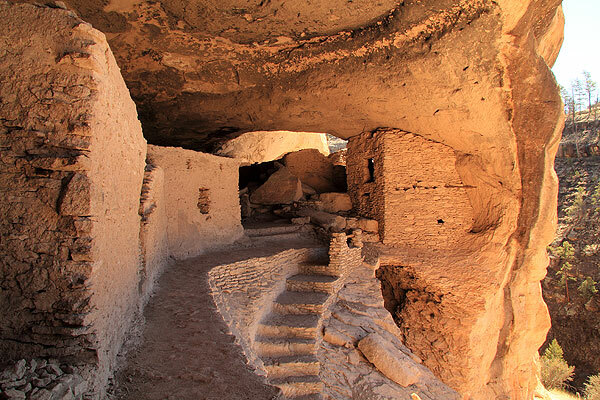 Featuring the gateway to the Gila Cliff Dwellings National Monument, the Continental Divide Trail, and the 3.3± million-acre Gila National Forest – the outdoor recreational activities here are endless. 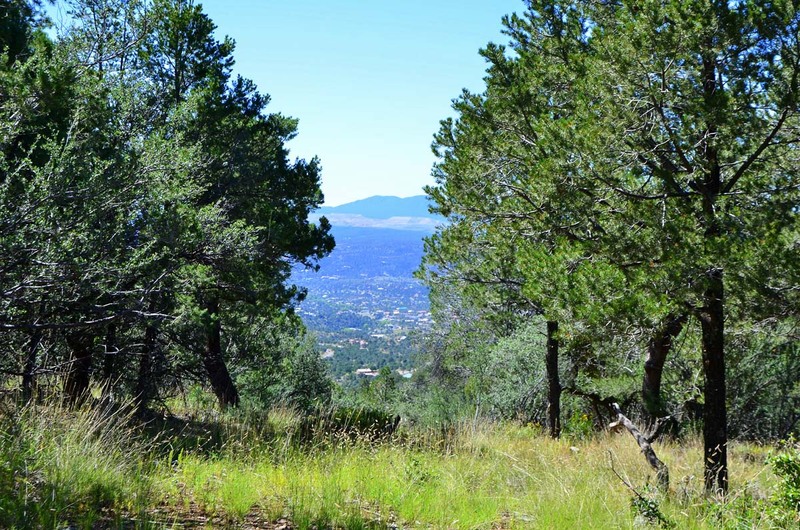 Franchise office is independently owned & operated.